Warframe’s yearly event, TennoCon 2018, finally received a date giving fans of the game reason to look up to Warframe’s future. Announced during one of Warframe’s Devstreams, TennoCon 2018 is taking place in London, Ontario, Canada on July 7, 2018. Warframe’s Devstreams also released information on its TennoGen Round 11, which will include many varied skins for players to enjoy. During last year’s TennoCon, Digital Extremes announced the vast plains of Eidolon for players to explore, along with many other additions. So far, there are few details available for TennoCon 2018, indicating that fans will have to check back with the Devstreams for further details. Currently, the TennoCon 2018 website is hyping up its fans with a second by second countdown. Tickets for TenneCon 2018 are currently not available, but its countdown website offers a sign-up service that promises to alert users when tickets are made available for purchase. For your ease, this link will be available here. For those who rather watch TennoCon 2018, you may do on Warframe’s Twitch Channel. 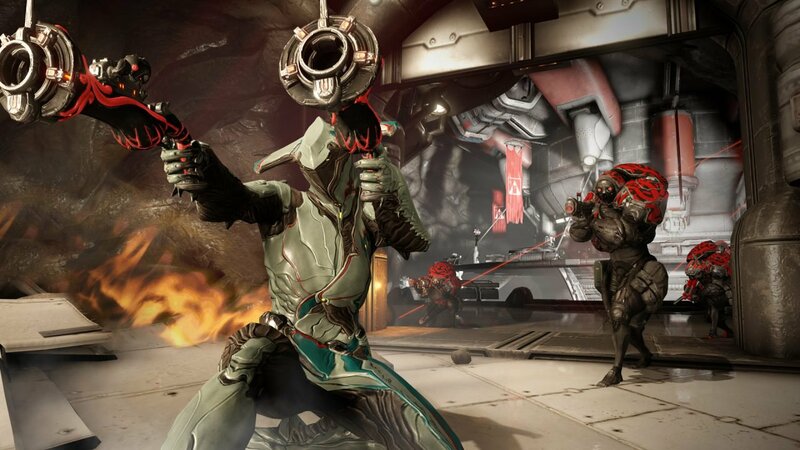 Warframe is a third-person co-op adventure game, available free-to-play for all Windows, PS4, and Xbox One owners. Liked this article and want to read more like it? Check out Pedro D’avila’s findings on the Oscar nominees, and Skydance Media’s latest partnership with Tencent. Want to see more videos? Subscribe to our YouTube channel and check out the First 15: Dissidia Final Fantasy NT, Star Wars Battlefront II, Sonic Forces + Episode Shadow, and Super Mario Odyssey!